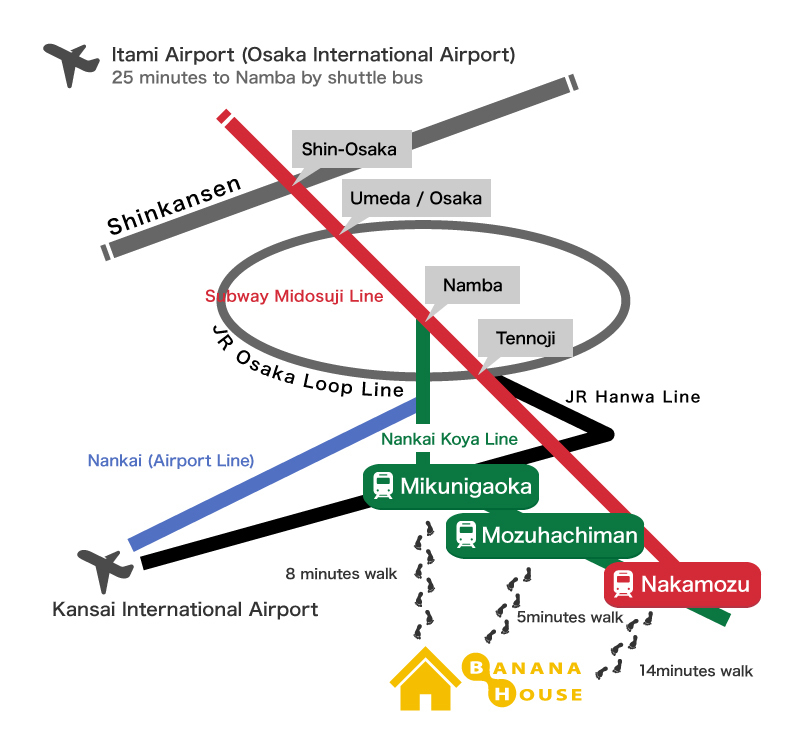 Banana House is located in the residental area of Sakai, and Namba and Umeda are in commuting distance. Good access to the Kansai International Airport as well. 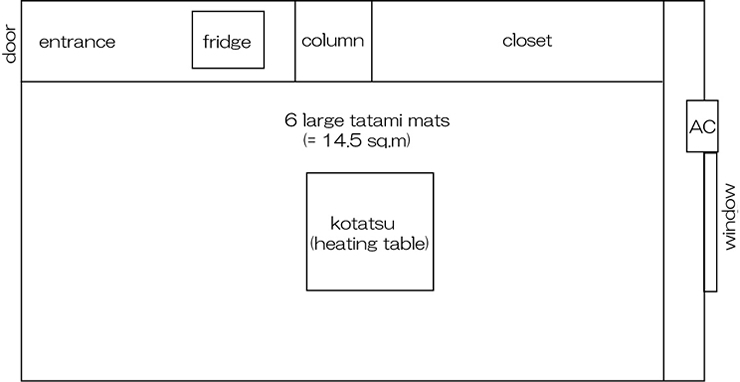 Spacious room (larger than 157sqft /8 tatami mats). You can also share a room with your friend. 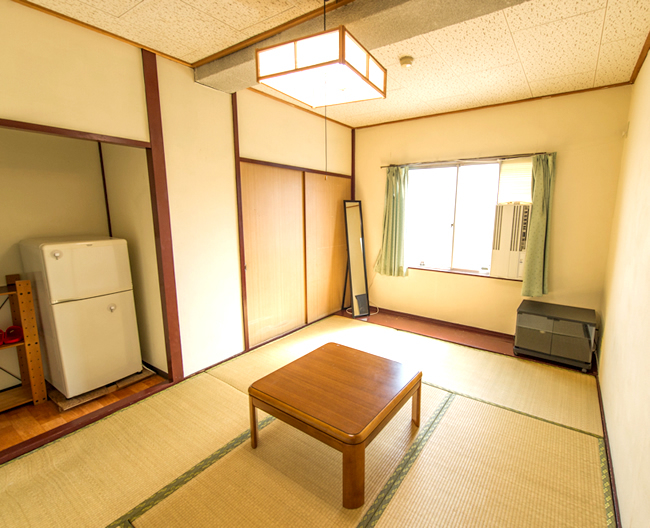 Despite located in a quiet residental area, only 15 minutes to Namba. JR, Nankai, and Subway (Midosuji Line) stations nearby. 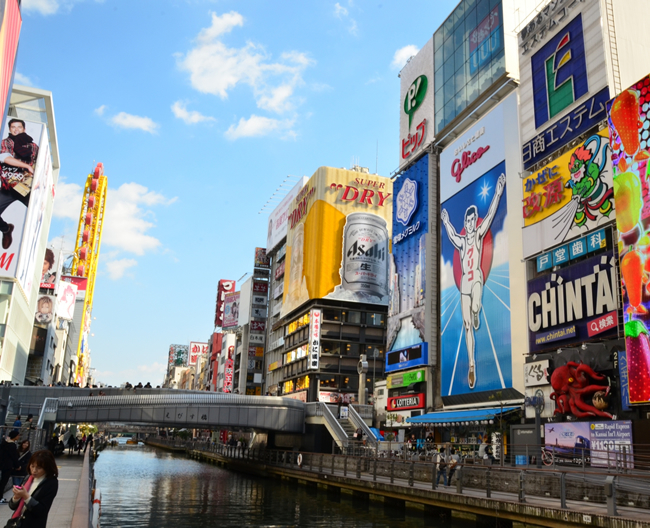 ・additional 2,000 JPY for extra guest, 4,000 JPY for extra 2 guests. 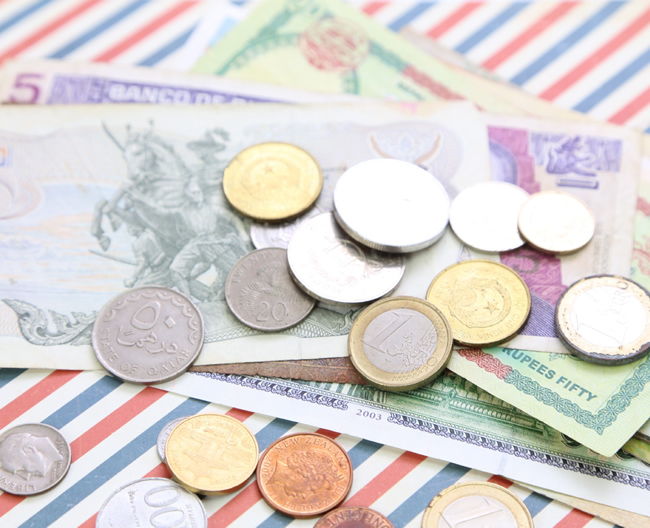 ・additional 5,000 JPY for extra 1 guest, 10,000 JPY for extra 2 guests. There is an area that you can get together with the housemates on each floor. You can also watch Netflix on the 1st floor lounge. There is a gas cooktop, rice cooker, microwave, all utensils and appliances you need for cooking are availabel. You can dry your clothes outside when it’s sunny, and inside of the lounge when it’s raining. Benches and tables at the fine view rooftop. JR, Nankai Line, Midosuji Subway Line give you maximum accessibility to anywhere in Osaka. Quiet location yet only 15 min away from Namba.